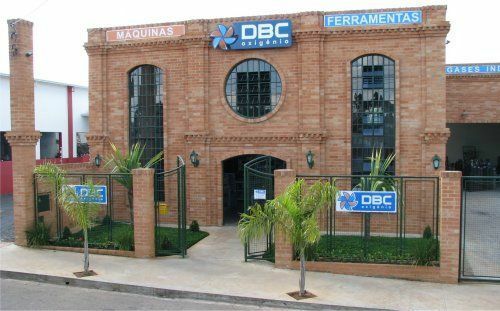 DBC Oxigenio was founded in 1989 and it is located in Boituva-SP, 110Km from São Paulo (the largest city in Brazil) in the center of the largest national consumer market. The store operates throughout the Brazilian market working with machine tools, industrial gases and specially welding equipment and its consumables. In 2008 the company started importing and distributing equipment of its own brand, especially in the area of welding, such as: welding masks, MIG / MAG, TIG, inverter, plasma cutting, torches, PPE, etc. Focused only on high quality products and technology, always with extended guarantee in our products, we seek to work with the best relationship between cost and benefits to our customers in the purchase of equipment, offering also a very high quality support through online tutorials, directly on our website. Using VoIP technology, our store has phone numbers used on telemarketing around the biggest cities of Brazil. Our website is by far the largest about welding in Brazil, being a reference for providing handouts, tutorials, equipment manuals, tips, etc. in the area of welding. Actually our principal goal is to increase our product line with our own brand, so we are constantly looking for partners, who can offer products with high quality, interested in long-term partnerships and of course, good prices. 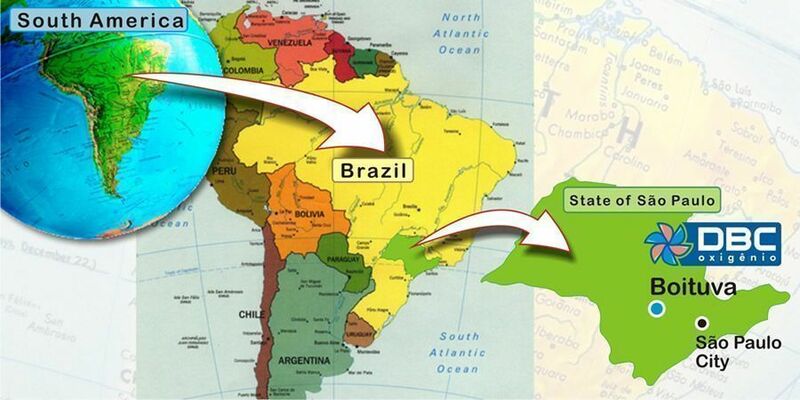 Today Brazil is one of the largest emerging markets around the world, constantly growing over the last 10 years, one of the only countries which market had not been economically affected by the latest global crisis. DBC Oxigenio can provide to our future partnerships, a deep knowledge of this market, acquired in more than 20 years of our existence, besides logistic sales and distribution network ready to work. If you have a good product with good price, WE KNOW HOW TO DISTRIBUTE IT! DBC Oxigenio's location: South America, Brazil, State of Sao Paulo, Boituva City.